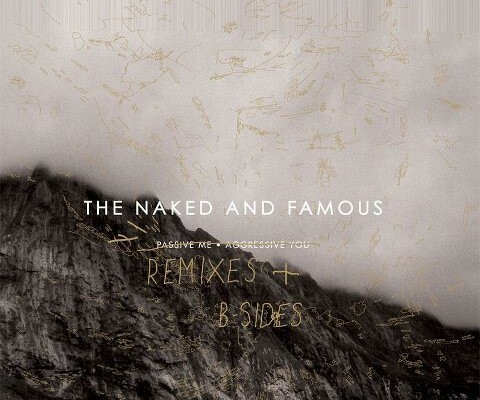 Synth Pop-rockers The Naked and Famous will release their Remixes and B-Sides album on May 20th which includes this juicy collaboration with fellow New-Zealanders Kids of 88. “A Source Of Light” is the re-workings of their originally released track “The Source”. It is remixed, renewed and a welcomed interlude after a long band hiatus.